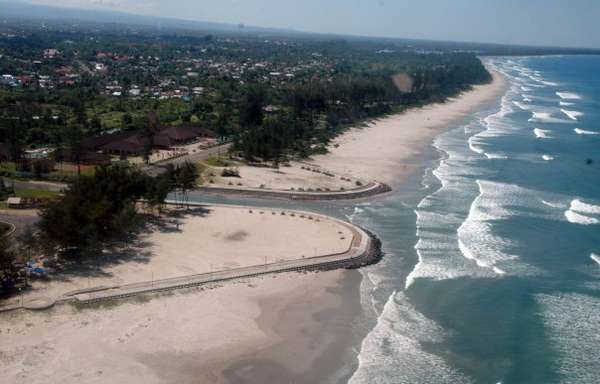 Panjang Beach is located 3 km west of Bengkulu town, and stretches for approximately 7 km. Many cottages are available as well as other recreational facilities. The Long, Clean, white-sand beach is good for sunbathing. There is a public swimming pool and tennis facility, along with restaurants, seaside cottages and hotels. 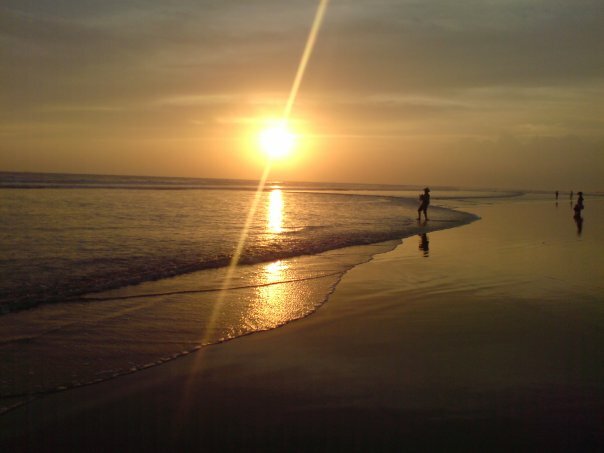 This long white clean beach is hard to find in another Indonesian beaches, which is good for sunbathing and has some marine attractions. 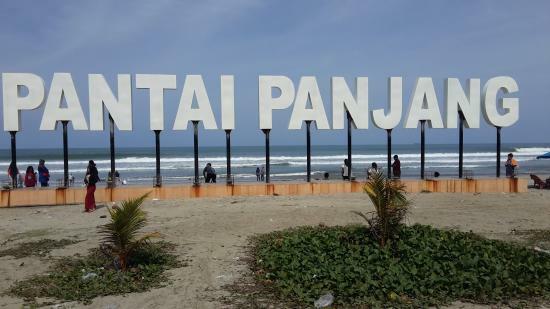 Panjang is very beautiful beach..